Thanks to their impressive, skin-clarifying results, charcoal peel-off masks are having a major moment right now. These super-masks, which are designed to remove impurities, banish blackheads, tame excess oil and minimise pores, are perfect for anyone with oily, breakout-prone skin. As a bonus, they’re also incredibly simple to use. All you need to do is slather them on, wait the directed amount of time and peel to reveal all the dirt and grime that was inhabiting your pores. Of course, as with any beauty product, outcomes can vary. So, for safe and effective results, you should always buy wisely. Luckily, we’re here to help you achieve the gorgeous, glowing skin you seek. Here is our roundup of the best charcoal peel-off masks around. 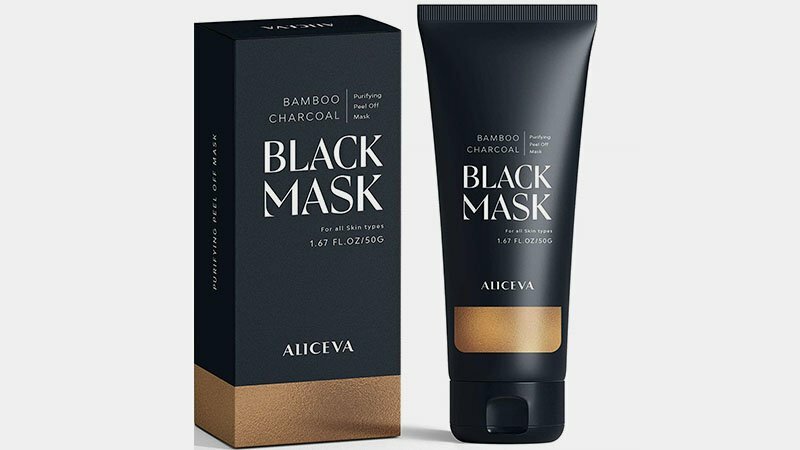 Aliceva Blackhead Remover Mask is a dermatologist-tested peel-off mask that contains no harsh chemicals. Formulated without dyes, parabens or petroleum jelly, it is ideal for all skin types. Made with skin-clearing ingredients, including bamboo charcoal and glycolic acid, it works to detoxify, purify and cleanse your skin of stubborn blackheads. To enhance its effectiveness, wash your face and it with a hot towel for five minutes to open pores before application. Gemmaz Purifying Black Mask is designed to naturally detoxify your skin by peeling away blackheads, pore-clogging dirt, dead skin cells and excess oil. Of course, while this mask is tough on blackheads, it’s also gentle on your skin, which is a win-win for users. Along with bamboo charcoal, the formula also features collagen and vitamins for a moisturised, smooth and radiant complexion with visibly reduced pores. A thin layer during application is all you need to see incredible results from Piero Lorenzo’s Suction Black Mask. This peel-off mask is designed for deep pore cleaning and promises to remove blackheads, whiteheads, acne and excess oil. Packed with beneficial vitamins and nutrients as well as skin-cleansing activated charcoal, it promotes smooth, clear and utterly radiant skin. Are you looking to minimise your pores, brighten your complexion and achieve beautifully soft, smooth skin? Well, you can do so with ease with the AsaVea Charcoal Black Mask. This nourishing and ultra-effective peel-off mask provides deep cleansing to banish impurities, dirt, blackheads, excess oil and acne. Along with containing powerful charcoal, the formula is also enriched with polypeptide collagen and vitamins for hydrated, silky smooth results. Additionally, it comes with a handy applicator brush, meaning there’s no need to get your fingers messy throughout the process. 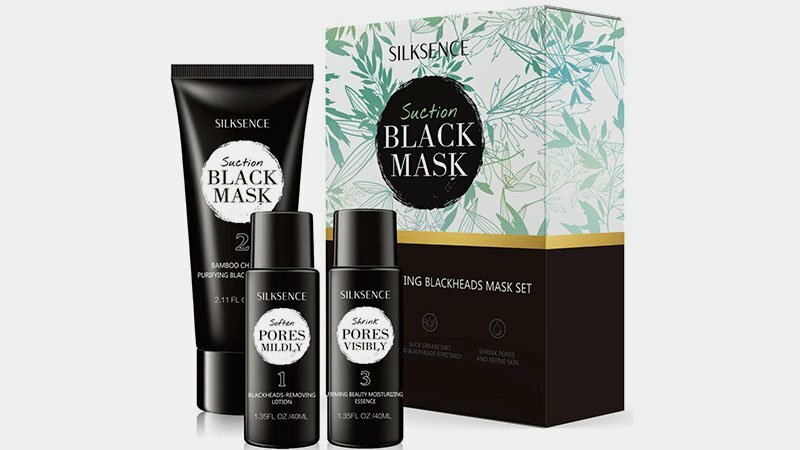 If you have stubborn blackheads, acne or blemishes, the Silksense Suction Black Mask Set may be just what you need. 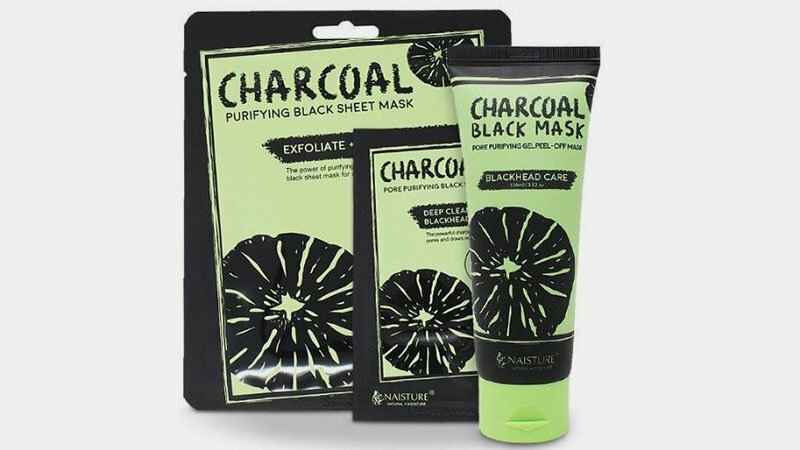 As well as including a tube of the brand’s purifying bamboo charcoal mask, this set also features a blackhead removing lotion and firming beauty moisturiser. So, seeing results is as easy as one, two, three. Just open your pores with the removing lotion, peel away blackheads and impurities with the mask and close pores by shrinking them with the moisturiser. 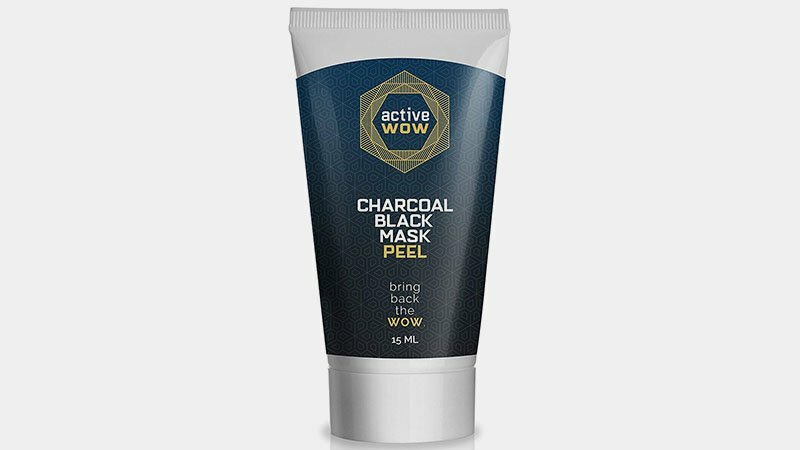 Bring back the wow to your skin with Active Wow’s Charcoal Black Mask Peel. Designed for premium exfoliation and deep cleansing, this top charcoal mask will rid your face of unwanted blackheads while helping to restore its youthful glow. 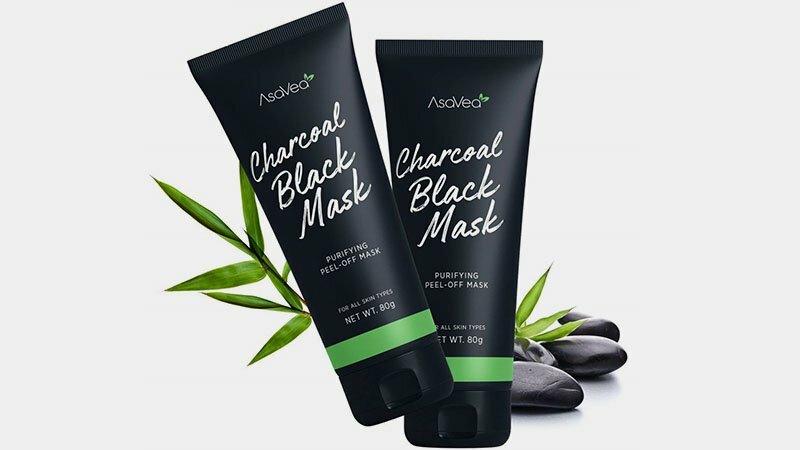 Additionally, the gentle yet effective formula is designed for all skin types, making it perfect for charcoal mask newbies who are worried about how their skin will react. 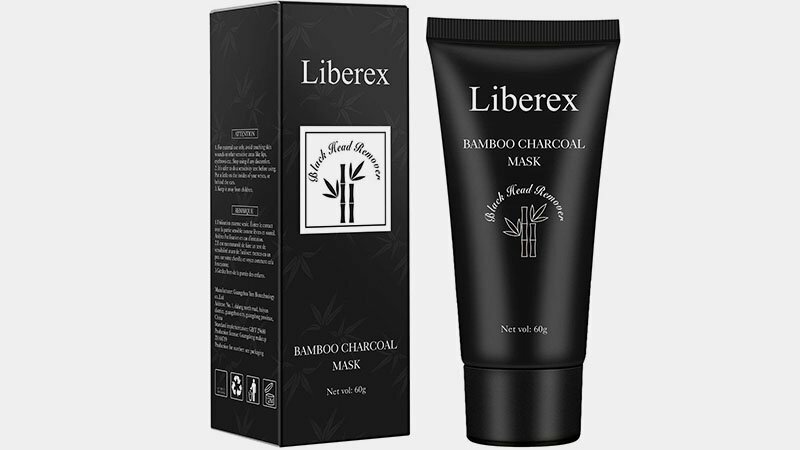 Deep cleansing teams up with effective anti-ageing in Liberex’s Bamboo Charcoal Mask. This powerful peel-off black mask contains bamboo charcoal along with lactic acid and castor oil. Thanks to these ingredients, the skin care superhero can provide intense absorption to remove grease, dirt and blackheads while simultaneously working to reduce the appearance of wrinkles. Additionally, the formula is safe, low-irritating and pain-free to use, meaning you can enjoy this bit of pampering without worrying about redness and discomfort. 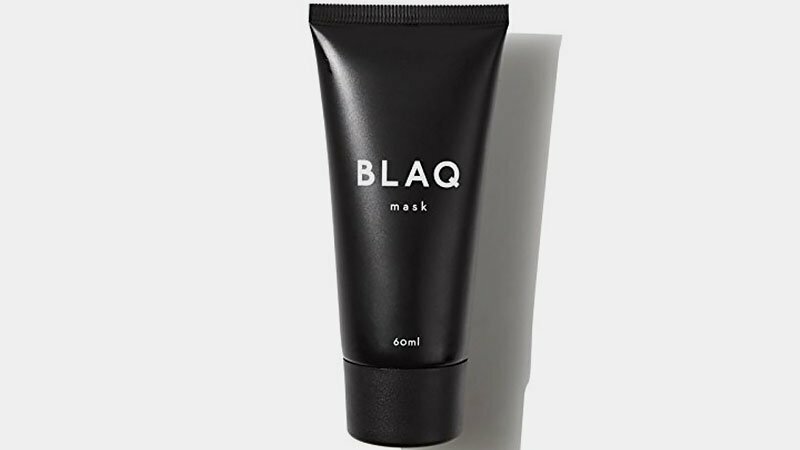 Australian skincare brand Blaq creates incredible products that are not only stylishly packaged but also seriously effective. The label’s signature mask is just one shining example of its awesome range of charcoal-activated items. Suitable for all skin types, this top peel-off mask is tough on blackheads and oil while still being incredibly kind to your complexion. It’s also 100% cruelty-free! With all these benefits, it’s no wonder why the brand has sold over 1,000,000 tubes of the product worldwide. 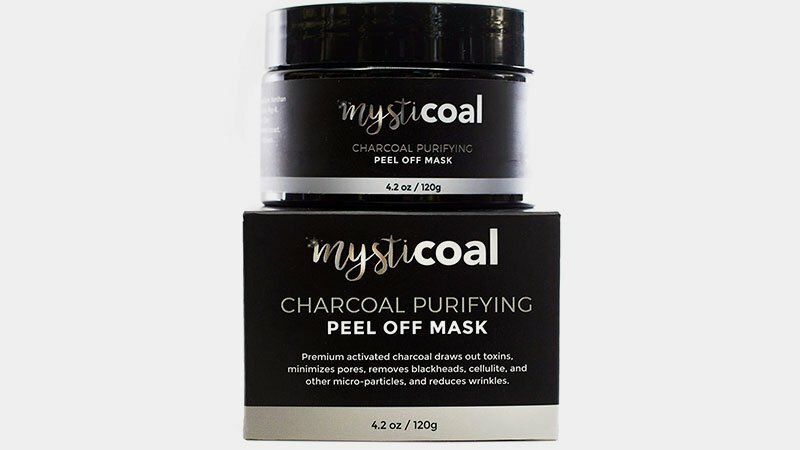 Infused with powerful botanical ingredients, Mysticoal’s Charcoal Purifying Peel Off Mask reaches deep down into pores to clear them of dirt, grease and grime. The mask, which is beloved by users for its skin-boosting results, features a potent formula that works to draw out toxins, minimise pores, banish blackheads and reduce wrinkles. But, be aware that due to its strength, this product is not ideal for sensitive skin. So, if your face tends to turn red, itchy or sore with powerful beauty products, be sure to steer clear. Forget ineffective masks that only remove hair follicles or the tops of blackheads. O’Linear’s Black Mask is a proactive blackhead remover that eliminates impurities entirely. The mineral-rich charcoal mask offers an incredible range of benefits. It targets toxins to banish blemishes while stimulating cell regeneration to reduce wrinkles. Additionally, it comes with a fantastic face care gel, which calms redness and helps improve overall skin tone and texture. 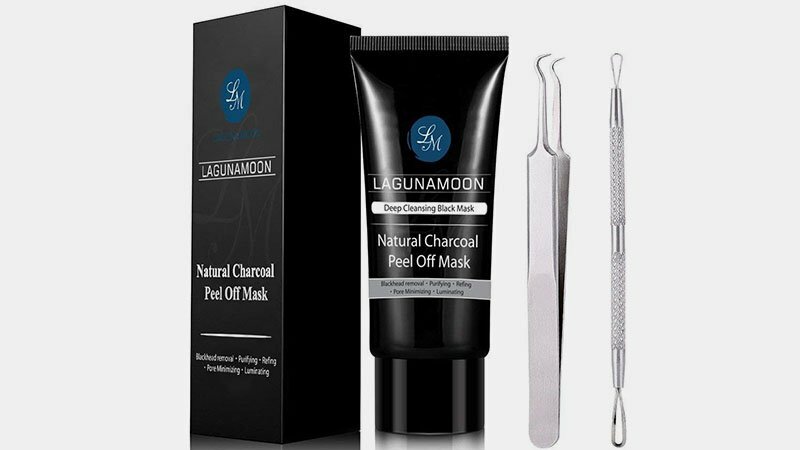 You can bid farewell to unsightly blackheads with the Lagunamoon Natural Charcoal Peel Off Mask. This deep cleaning peel-off mask removes dirt, dead skin cells and excess sebum to leave your face smooth, soft and fresh. The formula includes activated charcoal, which penetrates pores on a deep level and removes acne-causing oil. It also features skin-brightening vitamin C. Use it in conjunction with the provided blackhead remover tools for effective and incredible results. 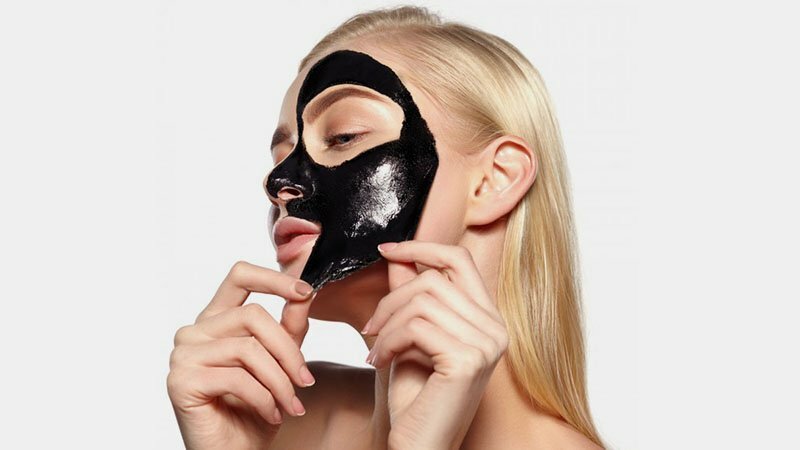 As well as a tube of the brand’s awesome charcoal peel-off mask, Naisture’s Black Charcoal Series also includes five hydrating black sheet masks and six purifying nose strips. So, you can fight blackheads, blemishes, acne and wrinkles in the most effective way possible. No matter which weapon you pick, you’re sure to win in the war against dirt, grime and grease. In other words, prepare yourself for beautifully clear and radiant skin. Is your skin prone to blackheads, blemishes and breakouts? Show it some TLC with the Selene Blackhead Remover Peel Off Mask. This innovative peel-off mask boosts skin clarity and minimises the appearance of pores. The result is a fantastic mask that can remove weeks’ worth of dirt build-up in minutes. Featuring cleansing charcoal and moisturising aloe vera, it effectively purifies and soothes skin to create a clean, bright and youthful complexion. Getting the results of an expert skin treatment at home has never been easier. Pop Modern.C’s Natural Charcoal Black Mask Kit offers the benefits of an in-salon cleansing facial with all the convenience of a DIY system. The kit is designed to keep skin fresh, clean, soft and free from blackheads. 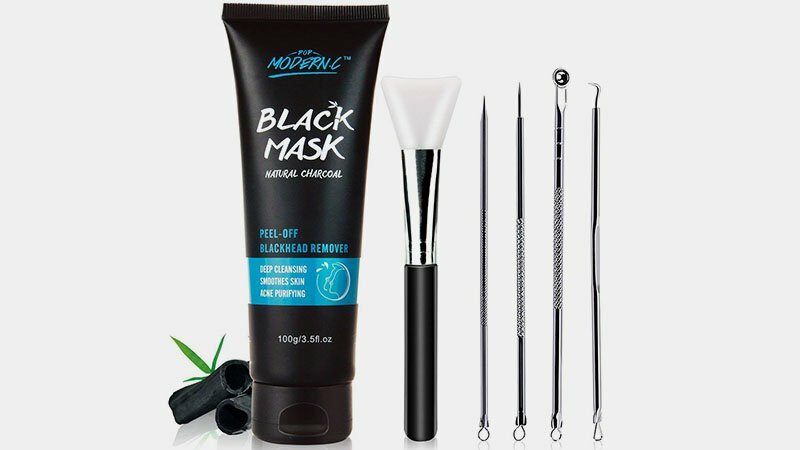 It features a peel-off, deep cleansing, natural charcoal mask as well as an impressive selection of tools, including a brush and extractor.